If you find yourself faced with criminal charges after an arrest or ongoing investigation, finding the best Madison criminal defense attorney to handle your legal problems can be difficult when the clock is ticking to a court date. Criminal investigations can place an immense amount of stress on those preparing to possibly defend themselves in court. If you find yourself in such a situation, it’s important you seek legal counsel immediately. 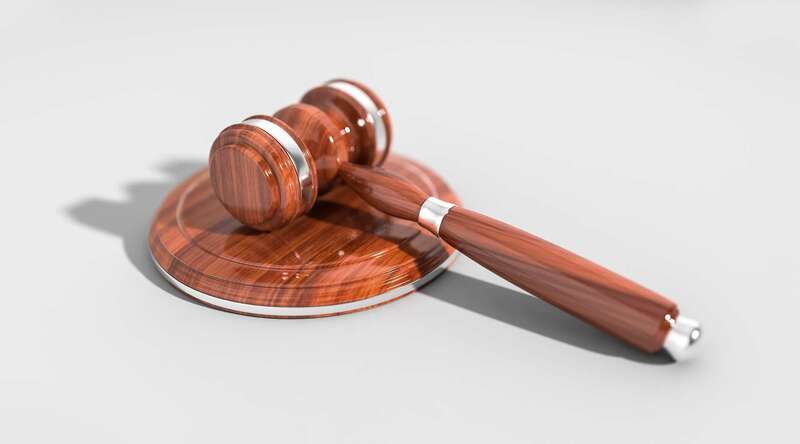 Although it’s in your best interest to act as quickly as possible, making an informed decision when it comes to selecting an attorney can have a drastic impact on the outcome of your case. Consider the kinds of people you work best with in a professional capacity. When reviewing potential attorneys, apply these values to their professional persona to determine if they would be a suitable fit. Being able to forge a strong communicative environment between you and your attorney can have a major effect on the quality of your experience as well as the ultimate outcome of your situation. A common mistake made by some who might be inexperienced with selecting and working with attorneys is a tendency to gravitate toward “known” lawyers in the area. Although your friend or relative may have had success with a particular attorney in the past, the specifics of their case may be far different from what you are currently faced with. Not every attorney fits every case. A lawyer specializing in investment fraud most likely won’t offer much to an OWI case. If you are advice from others concerning who is an effective attorney, be aware that the variety of attorneys stems from a variety of specialties, not all of which may apply to your case. Did the attorney help to get the kind of results they were looking for? Did the attorney actively engage as knowledgeable counsel with trustworthy advice? If faced with similar circumstances in the future, would they use them again? Many attorneys handle a wide breadth of cases categorized under “criminal defense,” and some concentrate on particular areas of defense. If you’re using search engines to create a list of possible attorneys who could help you with your legal problem, narrow your focus by specifying what kind of criminal defense you are in need of. Many lawyers list this information directly on their websites along with listings of prior cases available for clients to reference. In keeping with the first step I’ve listed here, building a strong level of communication is necessary even at the onset of your involvement with an attorney. If you decide to meet with someone who seems to fit your needs, prepare a concise yet complete summary of what your case entails in order to ensure both parties are on the same page. The better your attorney understands your situation and your goals, the better advice and counsel they can provide in return. After making sure the details of your case are clear to the attorney, the last step of the screening process is to ascertain who will be working on it and what rates they intend to bill you at. If you are interested in a law firm comprised of more than one attorney, find out what percentage of work is delegated to each individual. Lastly, make sure a plan is in place should your attorney fall ill or be otherwise unable to assist you during a court proceeding. To schedule a free consultation with experienced OWI defense lawyer Attorney Patrick Stangl, click here.